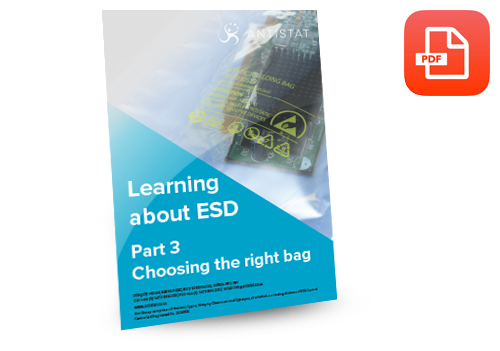 As part of our ESD educational / training programme we have put together a collection of mini ebooks which provide accurate information on protection and prevention. 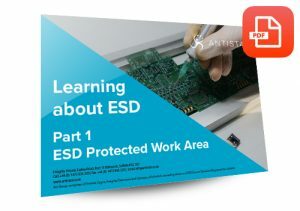 The ESD ebooks range from protecting areas to choosing the correct equipment to keep your devices, components and electronic parts safe. For further information and advice, please click on the one of our publications below or speak with one of our team on +44(0)1473 836 200 for further advice. 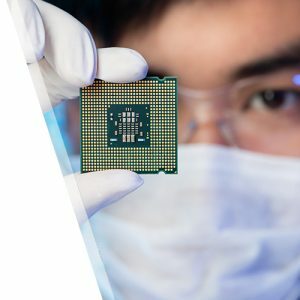 Electrostatic Discharge (ESD) can damage sensitive electronic components, resulting in failures, reduced reliability and increased rework costs, or latent component failures in equipment in the field. Read our guide on how to protect yourself against these problems. This is a plastic packaged integrated circuit. It is also called an “IC”, or “Chip” or a “Device”. 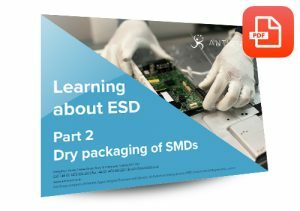 Understanding which product requires static shielding, antistatic, conductive or moisture barrier bags is essential in reducing damage as a result of ESD. Learn more here by clicking the link.